1) Buck was truly amazing today! 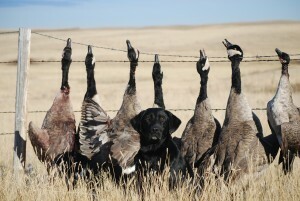 We shot 13 Canada Geese, 2 of which were just over 14 lbs. Those are extremely large geese. 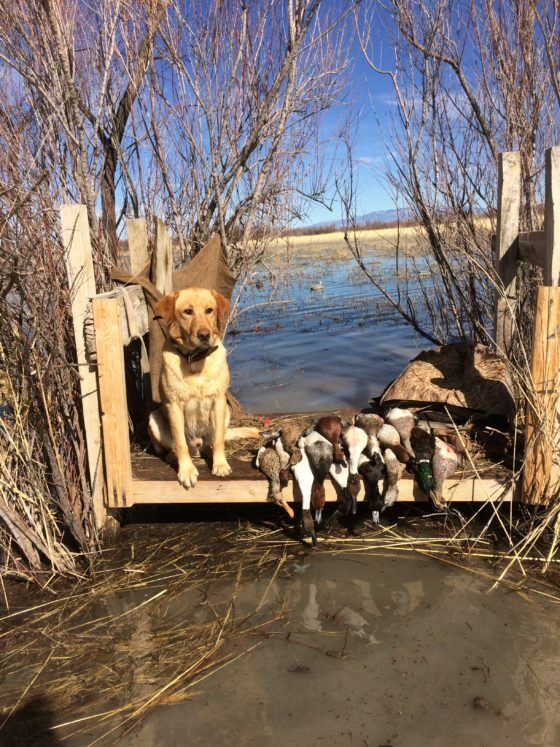 Buck retrieved all 13 geese most of which were water retrieves. 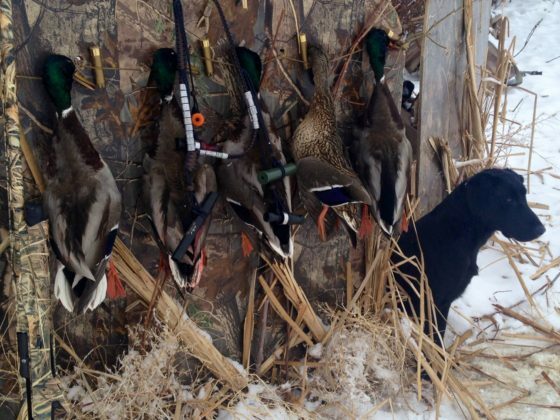 He handled the dead retrieves great but totally impressed me with the wounded ones! 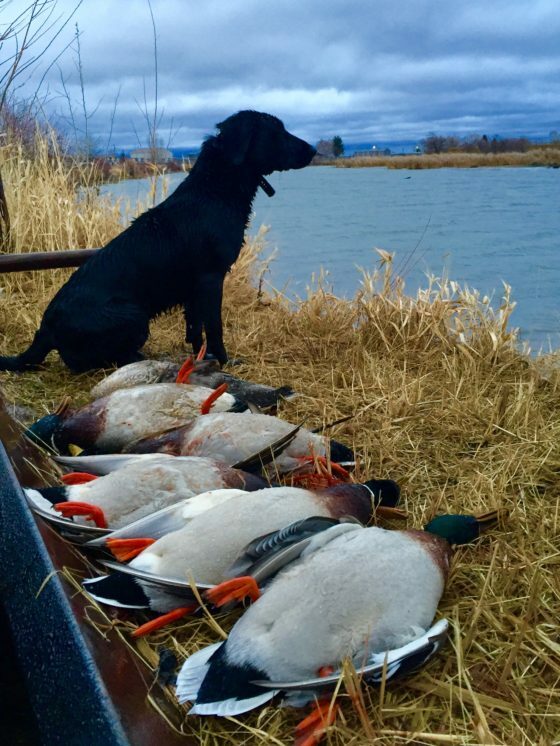 He had one retrieve that had everyone just on edge and excited to witness. He swam out approx. 100 yards straight out, he then chased the goose over another 150 yards to the left and the goose kept diving when Buck went to grab him. 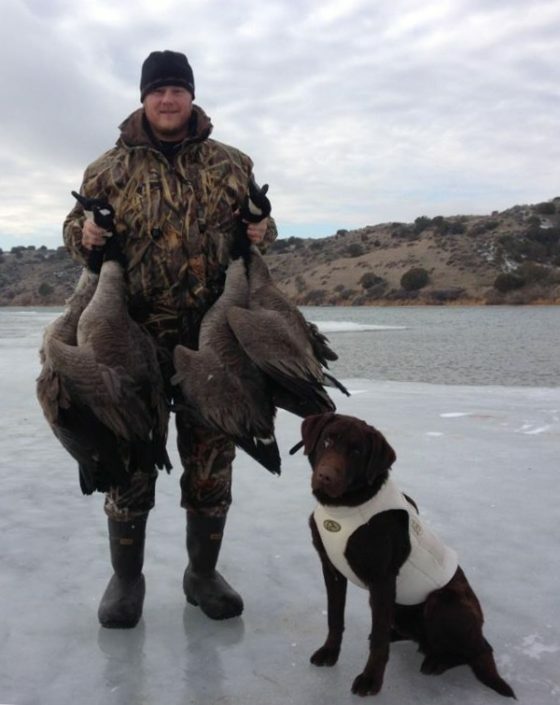 After about 3 dives from the goose, Buck finally got the goose. Unreal!! I cannot stress what a pleasure he is and in my opinion the best dog up here. I am going to attach some photos. 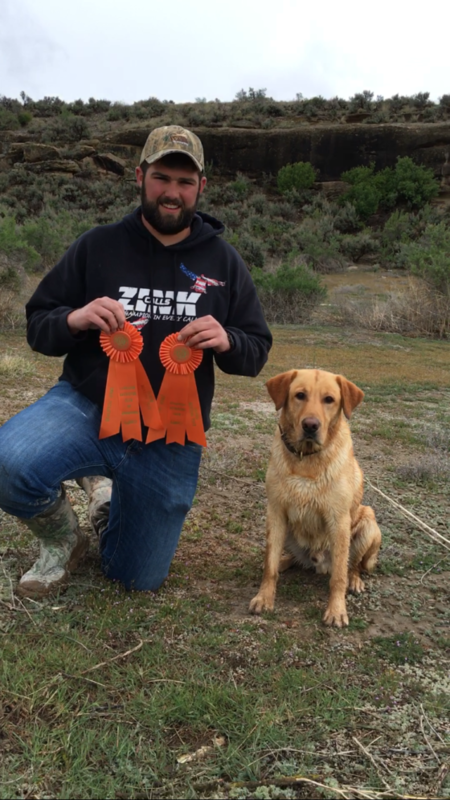 2) Hi Scott, here are some pictures of Cooper with his field trial ribbons. As of May, 2013, he has two derby wins. a third, and three JAMs and he is on the Derby List with 12 points. He also has a Qualifying 2nd, 3rd, and JAM and was qualified all age at 22 months. He will be two on June 18, 2013. He is just a pleasure to train and work with. He’s full of drive but very intelligent and compliant. Cooper is an excellent marker, has a spectacular water entry, and I am very happy with him. Click to watch – Video Clip Cooper water entry Jim Petersen, Utah. 3) Scott, More feedback on Nimmie Lou: She flew through the trials for Master Hunter, clearly the best of the dogs in those trials, judges loved her. She won her first ribbons as the youngest dog in the Western NY club holding them. 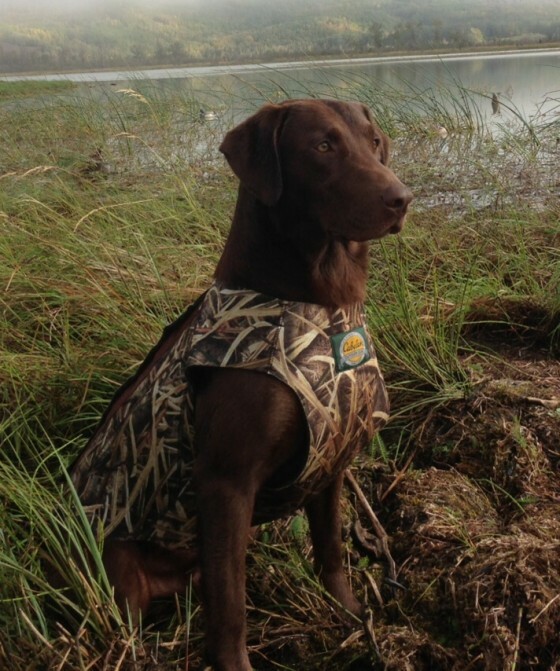 In 2013, she will enter AKC Championship events. 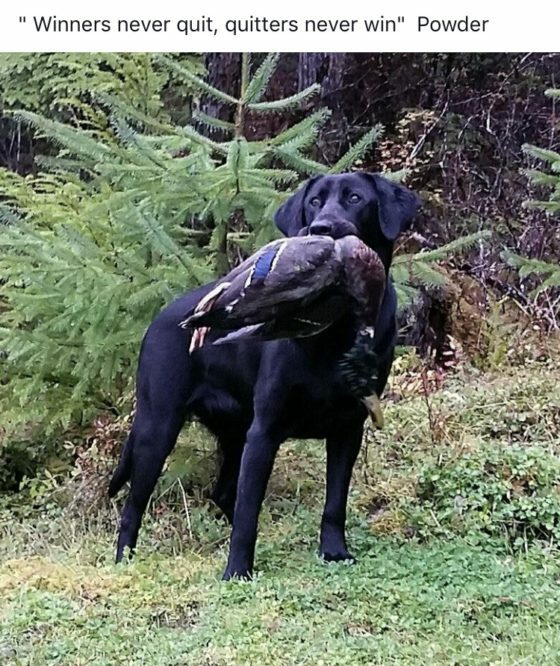 She is already an accomplished hunter, doing long retrieves. I wrote you of a recent one of 200+ yards where a goose glided down over a hill at least that far away and tried to take off when she arrived. 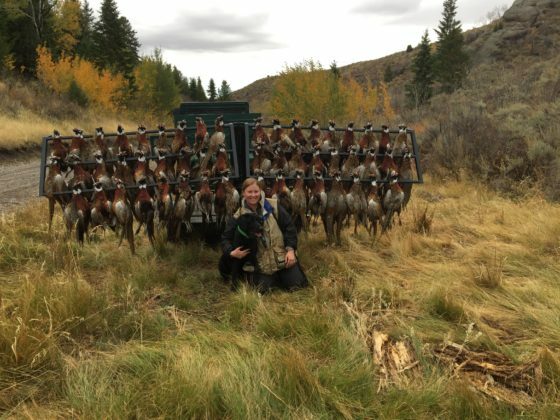 She leaped in the air and grabbed the goose and brought it back to her trainer, Jamie Anderson. 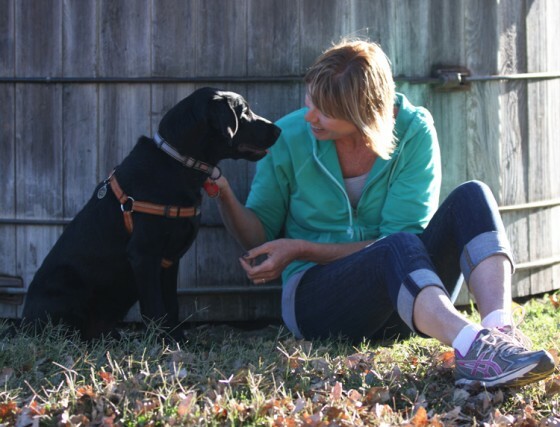 She is very trainable, picks everything up very quickly and loves it. 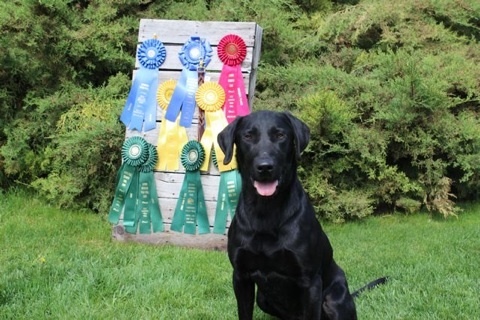 She trained with several older dogs and is the best one in the class. The other owners are envious, all know about Lean Mac and the others and couldn’t wait to see her perform. Absolutely no disappointments! She’s the real deal! 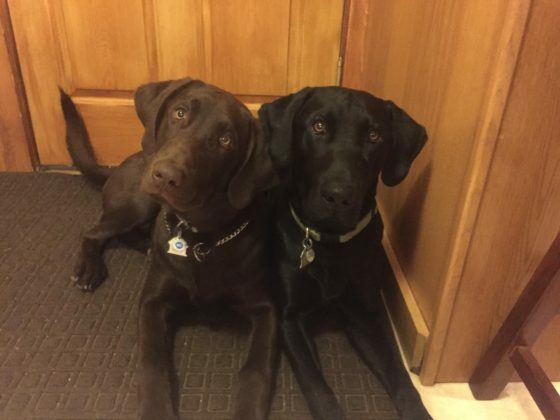 I cannot recommend your kennel enough, all my research paid off and I cannot say enough good. 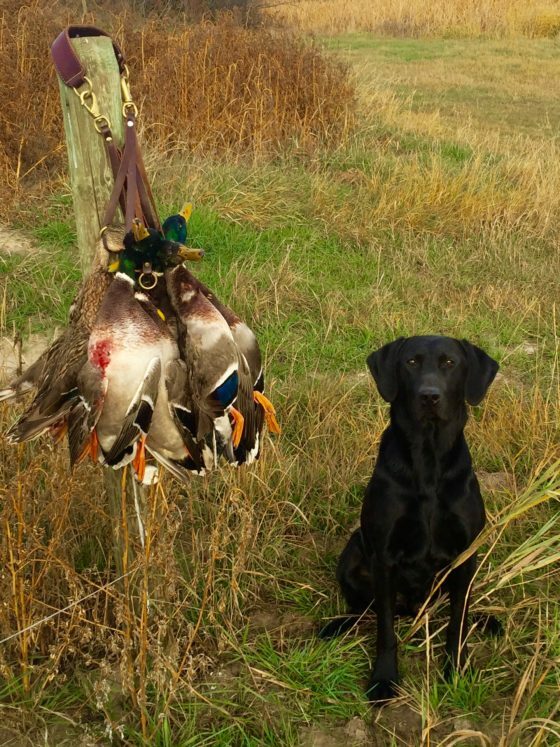 4) Son of AFC Blaze & Belle.. Mac turns a year old on the 10th and I just wanted to give you an update on his progress; Mac is a full throttle huntoholic, a fast learner and pleaser. 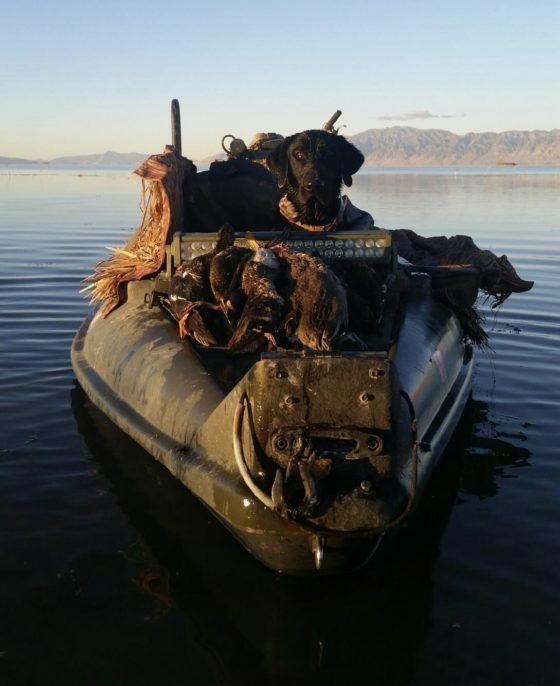 He started retrieving doubles bumpers at about age 5 months, we spent most of are training time out at the lake, he loves water and is a powerful swimmer that never wants to quit. 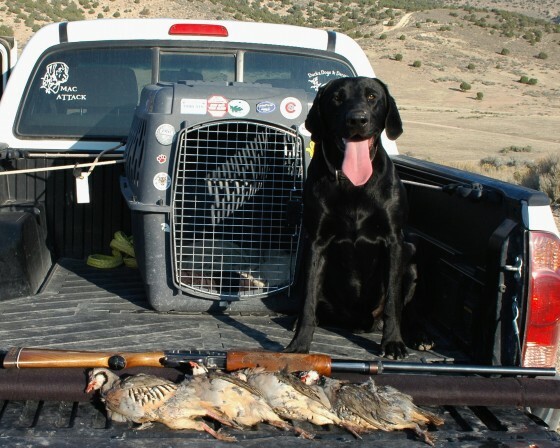 To train him on upland game all I had was a pheasant wing that I would place in the tall grass and work him back to it, he never missed it once, But come chuckar season I was not expecting too much because of never having him on live birds, boy did he surprise me; opening morning he flushed over a dozen birds and retrieved every one that I shot like he had been doing it for years. 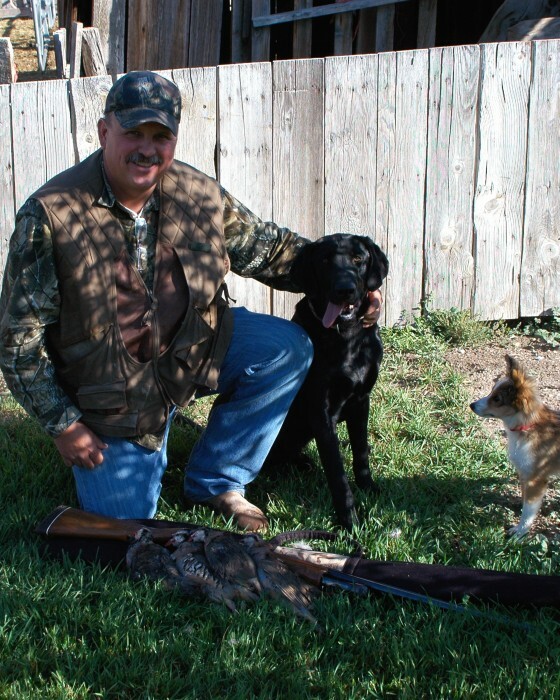 On Monday I took him out to a Manti pheasant farm for his first pheasant hunt, I had ordered 5 birds. On this farm a lot of the birds are wild and you can only take rosters. He flushed over a half dozen hens and I had my rosters and was heading back to the club house in less than 45 minuets. 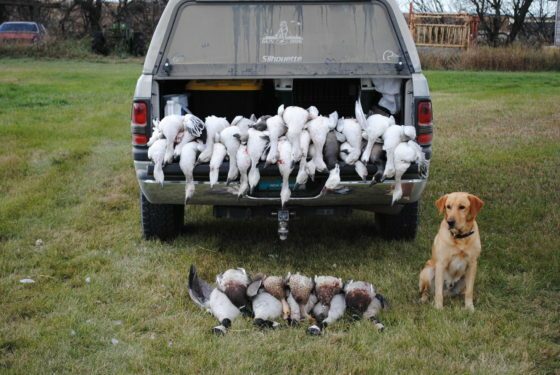 Mac flushes and retrieved every one of them. 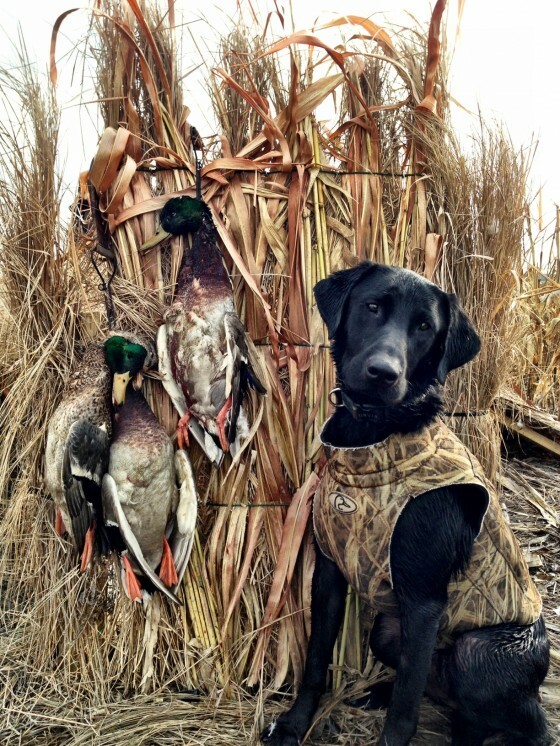 The last bird was still kicking; Mac hit the bird full force like a seasoned goose dog. Scott, I have never been this happy with any other dog that I have owned, and he is not even a year old yet. 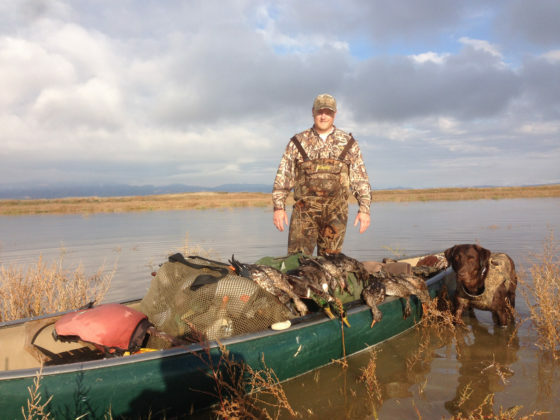 I will keep you updated on the upcoming duck hunt and send you some more photos. I wanted to give you an update on Miles! I am happy to say that he is a 6 month old energetic ball of joy ! He wants no more than to please. An extremely FAST learner. I only have to teach him something a few times and he “gets it”. What a pleasure! I feel guilty at times for not making him a hunting dog, but in the absence of birds, he totally enjoys chasing a tennis ball as long as I will throw it! He is a total family dog. He is so gentle with our grandchildren as well as with our 16 year old yellow lab. I plan on making Miles a therapy dog, as he absolutely loves people, especially children. I keep him busy with trips in the motor home (Lake Tahoe is his favorite so far where he got to play with his brother Tucker!) 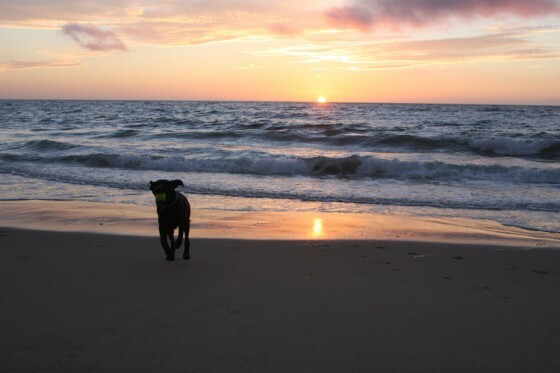 2 good hikes a day when we are at home, trips to the beach and socializing at the local doggie park ! Miles in turn, gives me the unconditional love and happiness only a dog can give. Thank you for bringing this puppy into my life. You went above and beyond to fill that void I had in my heart when I lost my Curby. What an amazing way to celebrate him! Lean Mac dogs are truly something special! 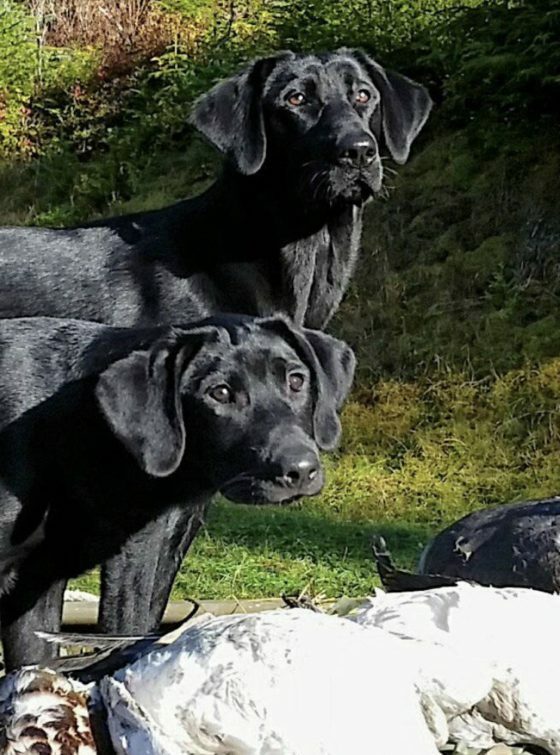 7) Hi Scott here’s some pics from last waterfowl season with Cabela and I . She’s amazing at a young age already and I feel blessed to have met you and get one of your pups. 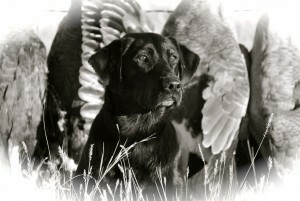 I get so many compliments on her and can only thank you and Joe Glass for doing the right thing with Retrievers. 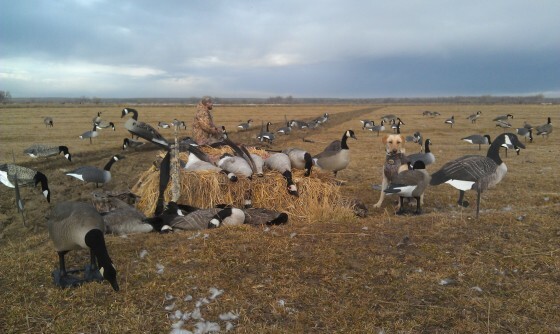 She has been to Joes and Valhalla in Colorado for some training and she is a beast in the field. 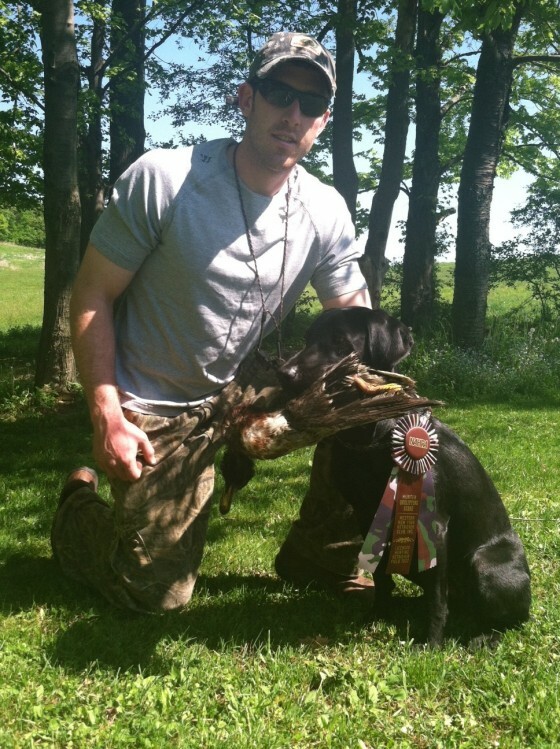 Don’t anyone ever under estimate Scott’s female retrievers and Joe is outstanding also . God bless you and your family for bringing me Cabela. I was told by many that she could compete and do well if I chose but she’s my hunting buddy first.